Online ordering menu for Alpha's Pizza. 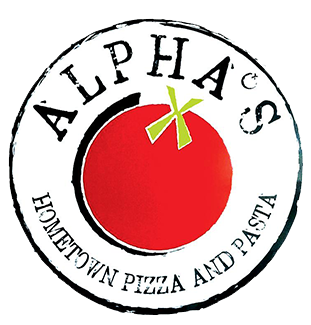 Alpha's Pizza in Florence, KY serves traditional, New York, and Chicago Style pizzas. We also serve salads, hoagies, and more! Try one of our calzones such as the Hawaiian or the Fajitas. We're located west of I-75 at the corner of US-42 and Weaver Road. We're near the Mall Road Shopping Center. Order online, for carryout, or delivery!